As Of Earth Day 2012, the organic and natural food superstore Whole Foods no longer carries fish considered unsustainable. In a post on its company blog, Whole Foods explained that its decision to eliminate "red-rated" seafood -- species that suffer from overfishing or catching methods that harm other marine life or habitats -- is motivated by a desire to reverse these global trends. The sustainable seafood rating systems used by Whole Foods were devised by the Monterey Bay Aquarium's Seafood Watch and the Blue Ocean Institute. Whole Foods had already stopped selling orange roughy, shark, bluefin tuna and most marlin. But do such high-minded measures really help the environment? Some scientists are now voicing doubt, saying that some labels lead customers to wrongly believe that the impact of choosing one fish over another is greater than reality. On Sunday, The Washington Post ran a story highlighting the fallible nature of the Marine Stewardship Council (MSC), the most widely used certification system. To date, MSC has certified 148 wild-caught fisheries, which account for between six to seven percent of the global supply. A study published online last week in the journal Marine Policy showed that, for fish stocks where there was sufficient information, 31 percent of MSC-certified stocks were overfished and subject to continuing overfishing. The Post notes that Whole Foods isn't the first large company to revamp its offerings to boost sustainability efforts. Target has ditched farmed salmon, and has promised to eliminate foods that aren't sustainable or traceable from its shelves by 2015. Wegmans has said it won't sell seafood drom the Ross Sea in the Antarctic, an area that some environmentalists say should be off-limits. Beginning this summer, Wal-Mart will require all its fresh, frozen wild-caught and farmed seafood must be certified as sustainable or have a plan to be named as such. The decision may leave many fishing companies that'd previously done business with Whole Foods out in the cold. A New York Times story on the subject detailed the grievances of several fishermen, most based in New England ports. According to federal monitors, the area has more overfished stocks than any other region. "We've been murdered," said Russell Sherman, who sold his entire catch to Whole Foods for the last six years and is seeking new buyers. "It's not fair at all." Jim Ford, who said he sold 700,000 pounds of fish to Whole Foods over the past year, declared, "It's a marketing ploy, that's all." Mr. Ford said he would now sell to the Legal Sea Foods restaurant chain instead. Click through the below slideshow to see which types of seafood will no longer be sold at Whole Foods and why. Photo by Flickr user Glyn Lowe Photoworks. Wild-caught <a href="http://www.montereybayaquarium.org/cr/SeafoodWatch/web/sfw_search.aspx?s=gray+sole" target="_hplink">gray sole</a>, or Atlantic sole, has been dangerously overfished over the last 50 years, leaving its numbers are very low. 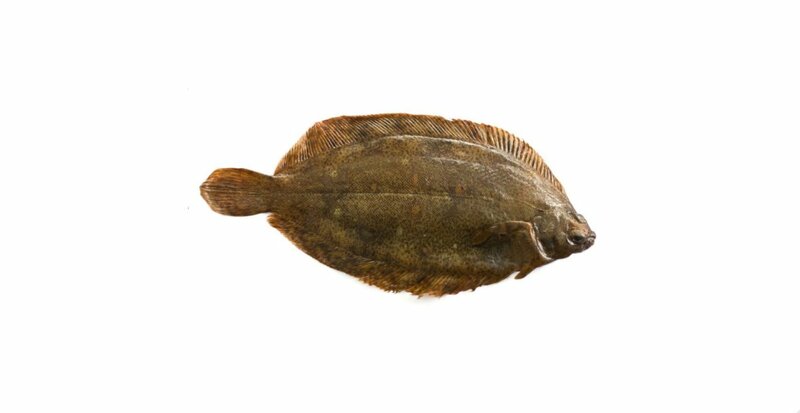 Whole Foods will instead buy more flounder, a similar species.